I'm on the edge of all I thought I would be. This dream is now a comedy I don't wanna see. 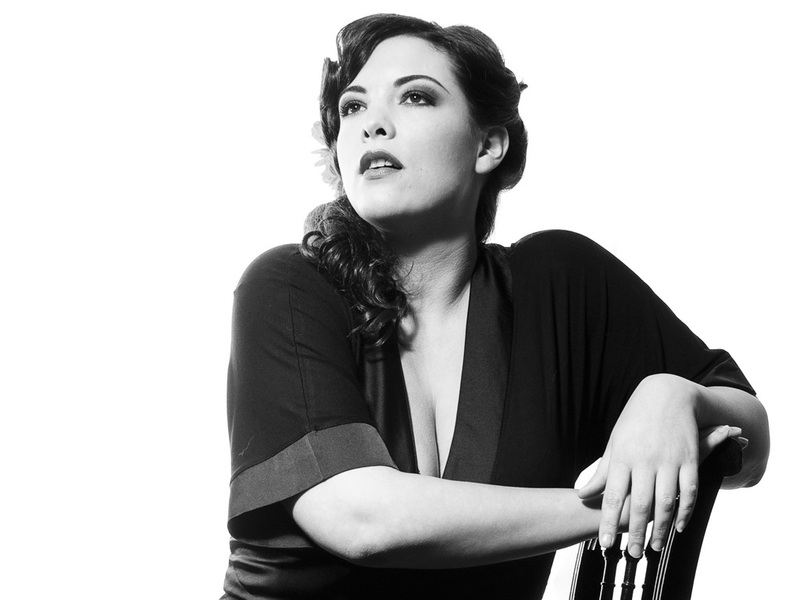 Caro Emerald almost became famous by accident. Not that the young singer — already a multi-platinum, chart-topping success throughout Europe —lacks the talent, or the songs, to be successful in her own right. But at one point early in her career, Emerald was one of many talented, unknown performers trying to make her mark. A call from producers David Schreurs and Jan van Wieringen changed everything. They had a song (written with Canadian songwriter Vince Degiorgio) that needed some vocals, but their first choice for a singer wasn’t available. Could Caro come in? That track, a retro-tinged party starter called “Back It Up” (complete with DJ scratches), heralded a unique new sound, a blend of pop, mambo and cool jazz. Soon, that demo helped land Emerald a TV performance, just as a YouTube video of the song began to catch, propelling that song to a top 20 hit. Instead of using the single’s success to start a label bidding war, Emerald and her production team decided to make a go at it on their own. “Once we had done that first song, we all realized we wanted to keep going, that we had a potential for building something great together,” remembers the singer. Using “Back It Up” as a template, they recorded the album “Deleted Scenes From the Cutting Room Floor,” a bold, brassy affair that nods to everything from big band to vintage soul to mambo, topped with modern beats. Emerald also raised her profile with a sold-out European headlining tour that saw the singer attach a visual flair to her music, winking at the 40s/50s jazz era through both costumes and her performance. Surrounded by an eight-piece, all-male band (says Emerald: “I love it. I’m the girl in the middle and I like all the attention!”), Emerald belted out tracks from her debut record accompanied by a horn and rhythm section, as well as a DJ.